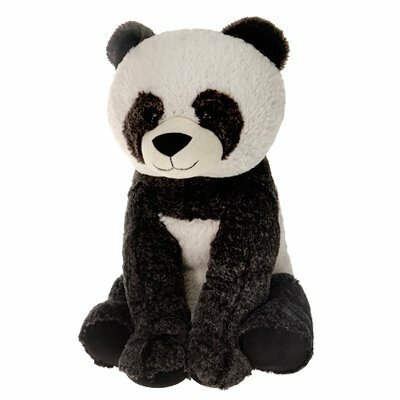 Give the gift of love with this cuddly Dollibu Sitting Panda Bear "I Love You" Plush! 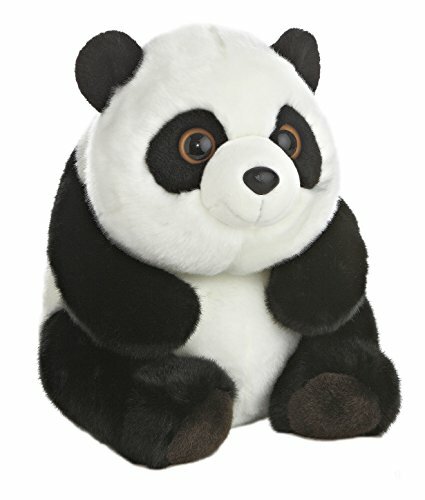 An extremely soft and huggable stuffed animal with big sparkling eyes. This super soft and cuddly critter presents a red heart with the sentiment "I Love You" in beautfiul embroidered cursive font. 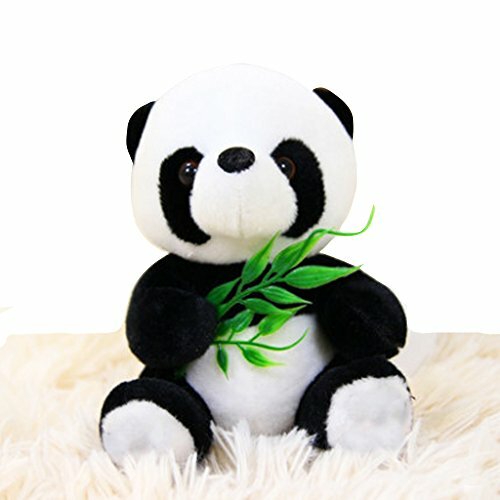 Made from high quality and super soft thick plush fur fabric. 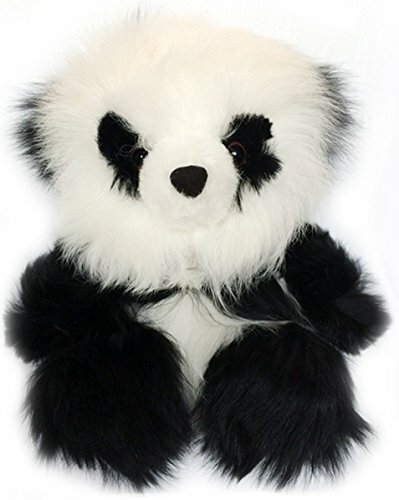 Measures 7 inches long and features plush ears and realistic markings. Makes the perfect gift for any loved one for Valentines Day, Weddings, Anniversaries, Get Well, New Years, Birthdays, Mother's Day, or any other occasion. 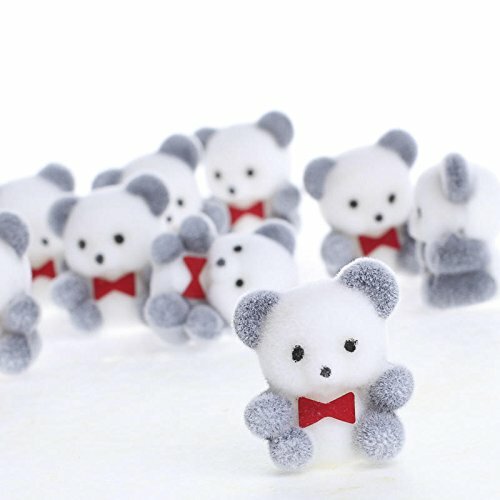 Pair this cute critter with a dozen red roses to make the perfect romantic gift. 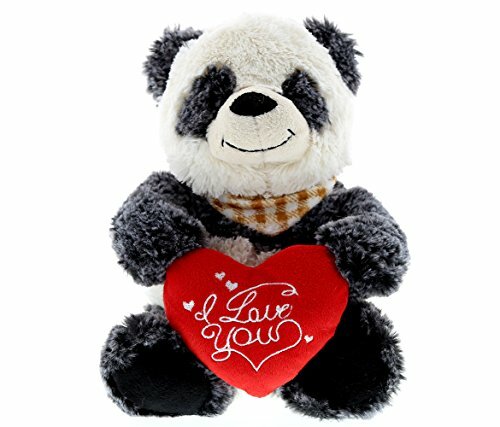 Your loved ones will be reminded of your love for them when they place this on their bed stand, desk, or cubicle. For almost 20 years now, Papo has been helping younger and older children to develop and to discover the world around them. Childhood is a time of dreams and adventures, and this was what we had in mind when we decided to create the first princesses, princes, dragons and Knights. Thanks to the originality of its products and the extreme care taken with product quality and safety, over the years Papo has proved popular with children and their parents. 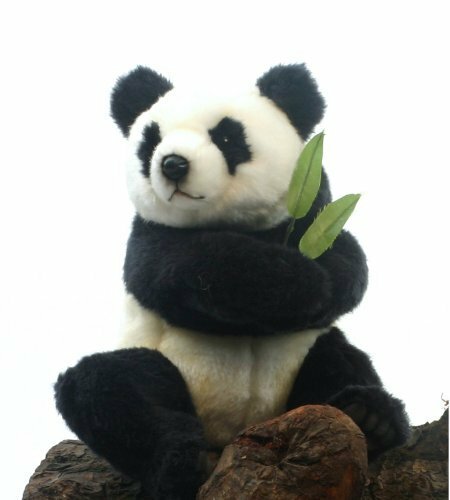 Today a reference in the world of 2216 figures, Papo continues to develop new ranges to inspire the imaginations of children the world over. 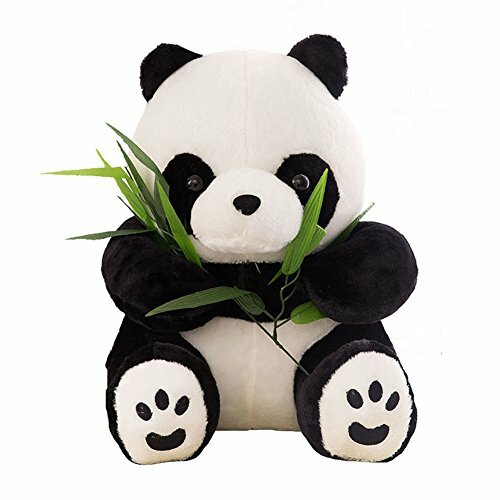 In an age of mass consumption and throwaway goods, Papo remains true to its wish to produce fine toys which last over time and which can be passed on from generation to generation. 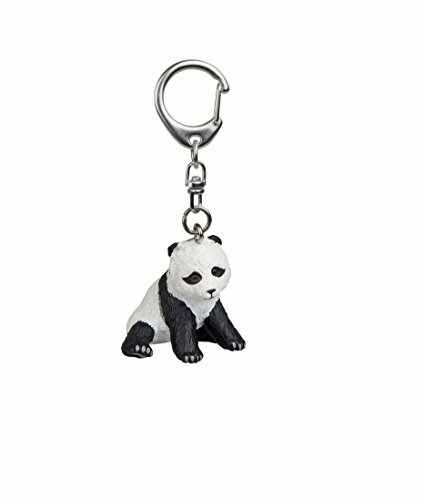 Looking for more Sitting Panda Bear similar ideas? Try to explore these searches: Clarins After Sun Replenishing For Face, Putting Green Cup, and Sheer Womens Bikini.